The Disney turkey leg made its debut in the late 1980’s at a kiosk in Frontierland at Magic Kingdom. Each drumstick weighs about 1.5 pounds. Despite the persistent rumors that these are emu legs, the drumsticks do in fact come from male turkeys that generally weigh 50 pounds or more. 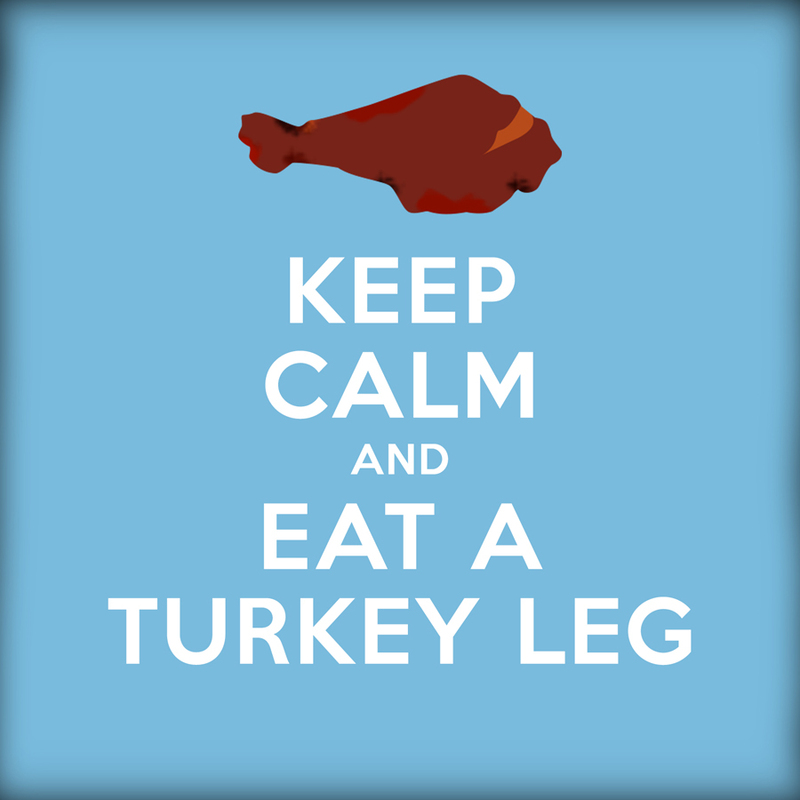 Each turkey leg is approximately 720 calories with about 36 grams of fat. The turkey legs range in price from $10 – $13 depending on the location and if it comes with a side dish. Anyone hungry for turkey now? Happy Thanksgiving and I hope you have a wonderful holiday! 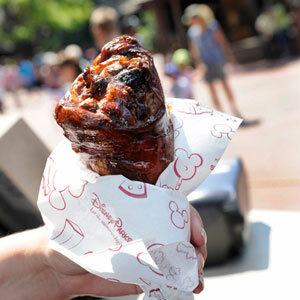 What do you think of Disney turkey legs? Love ’em or hate ’em? Please leave a comment! Making a trip to Disneyland, Disney World or both? Need help planning your dining? 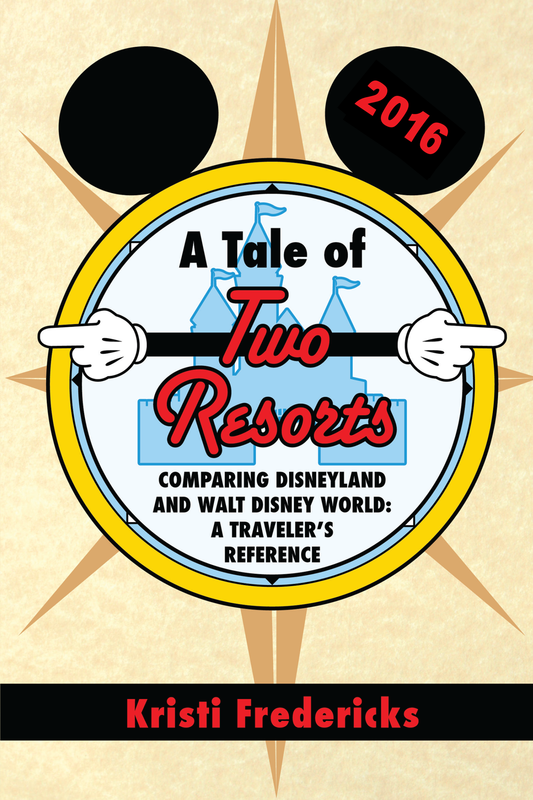 If so, please check out my book, A Tale of Two Resorts: Comparing Disneyland and Disney World. 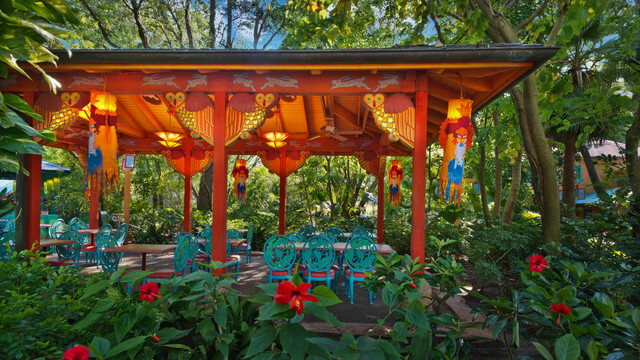 This reference guide offers a complete listing of every dining location from table service to snack stand available at both resorts plus helpful information about each and every dining spot such as location, atmosphere, cuisine type, meals served, dress code, menu selections, kid’s meal options and more. I love their turkey legs. Once, ate one all by myself lol.